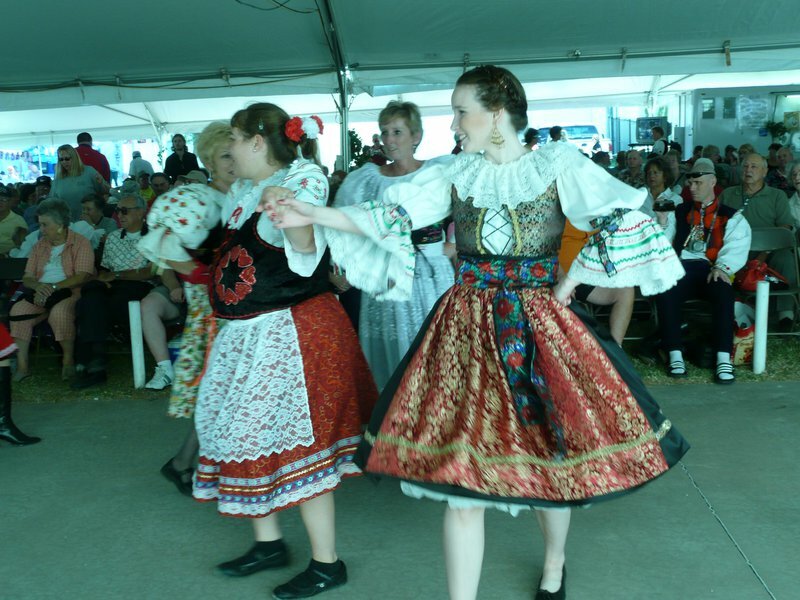 The Oklahoma Czech Festival in Yukon is the largest outdoor free festival in Oklahoma. 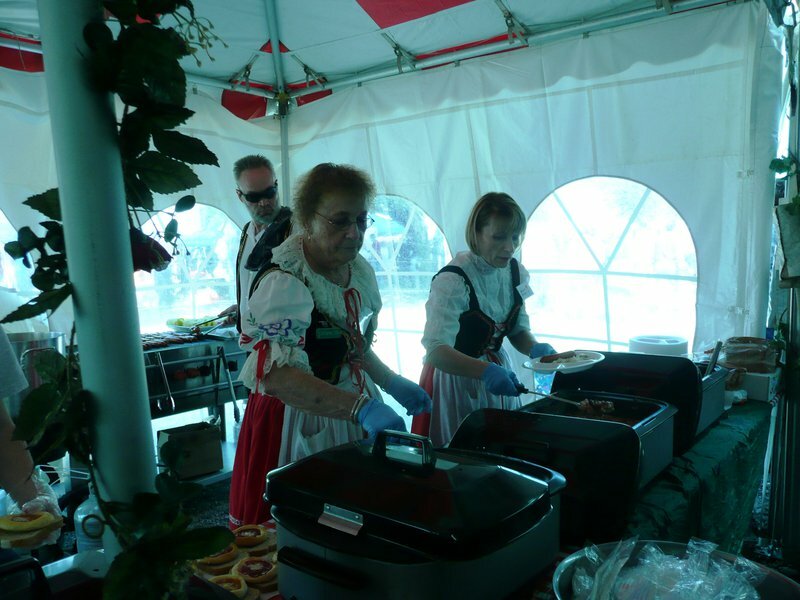 This beloved annual event promotes and celebrates Yukon's Czech heritage with a carnival, parade, craft booths, music, dancing, games, and excellent traditional Czech food like kolaches and klobasa. 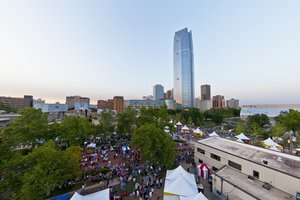 Browse 150 craft vendors and enjoy authentic Czech meals in the Pivo (beer) garden's relaxing atmosphere. 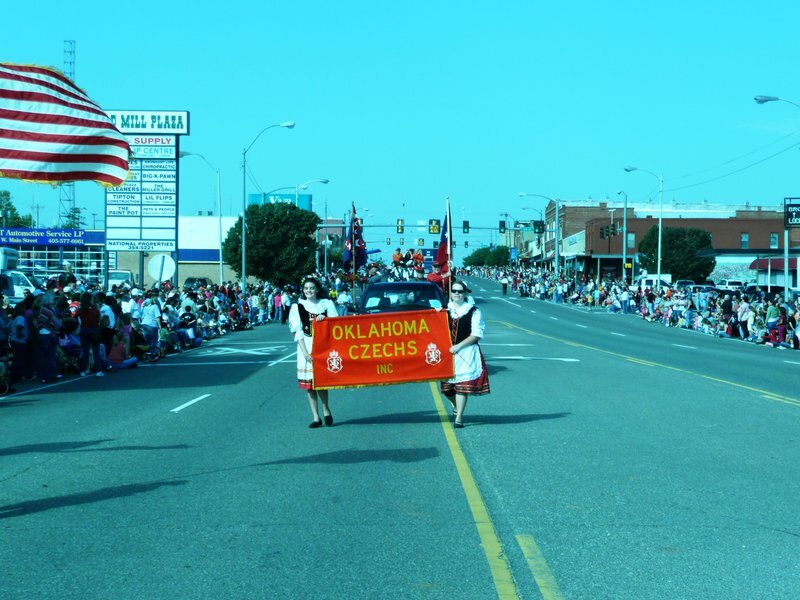 The Oklahoma Czech Festival parade kicks off Saturday's events as it meanders along Route 66. 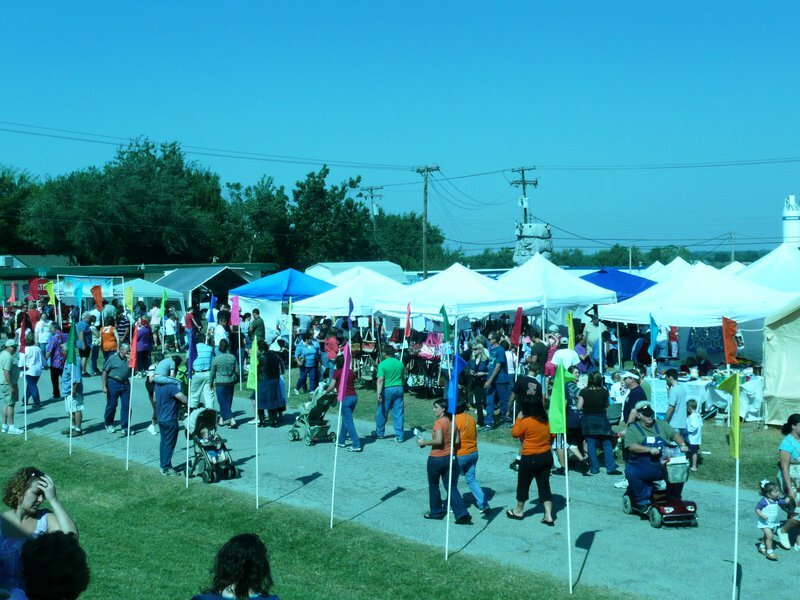 The parade features floats, marching bands, antique cars and much more. 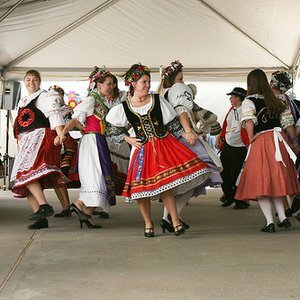 Following the parade, festivities shift to the Czech Building at 5th and Cedar with polka bands and traditional Czech and Slovak folk dance performances and brightly colored costumes throughout the day. 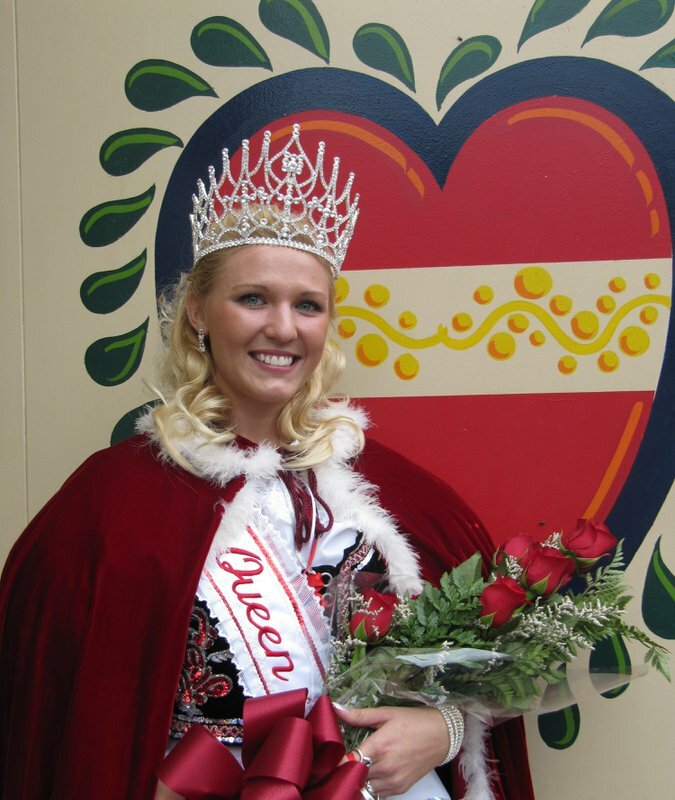 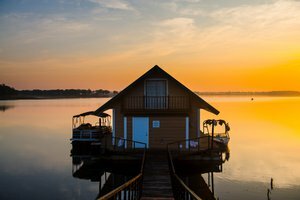 Don't miss out on the Czech royalty coronation that closes out this thoroughly delightful festival. 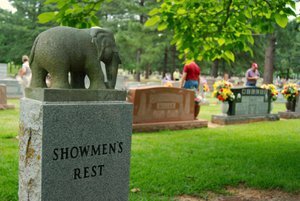 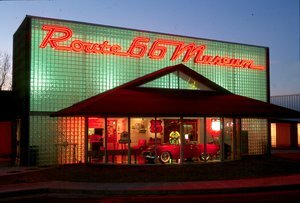 Located at 5th & Cedar on Route 66, 12 miles west of Oklahoma City. 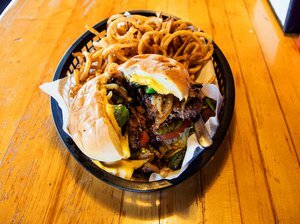 Or 2 miles north of I-40, exit at either Czech Hall Rd or Garth Brooks Ave.